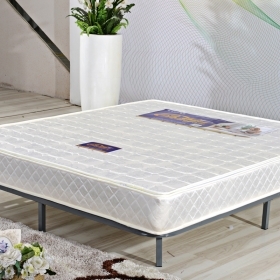 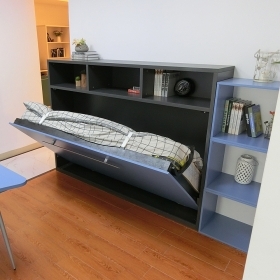 A4000 is a Sofa hidden bed, it can let bedroom look like a drawing room. 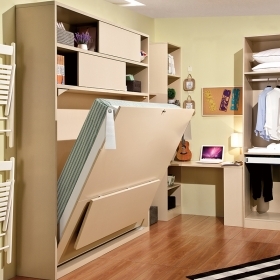 Multifunctional queen size murphy bed with sofa! 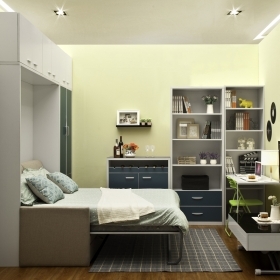 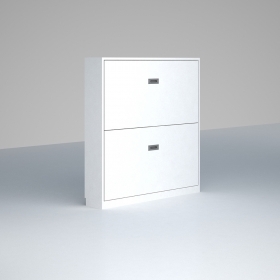 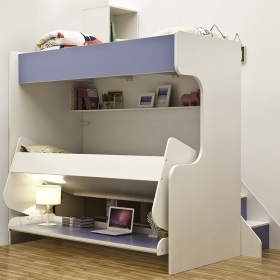 Single size horizontal wall bed can match with storage and bookcase so that you can get a large space.